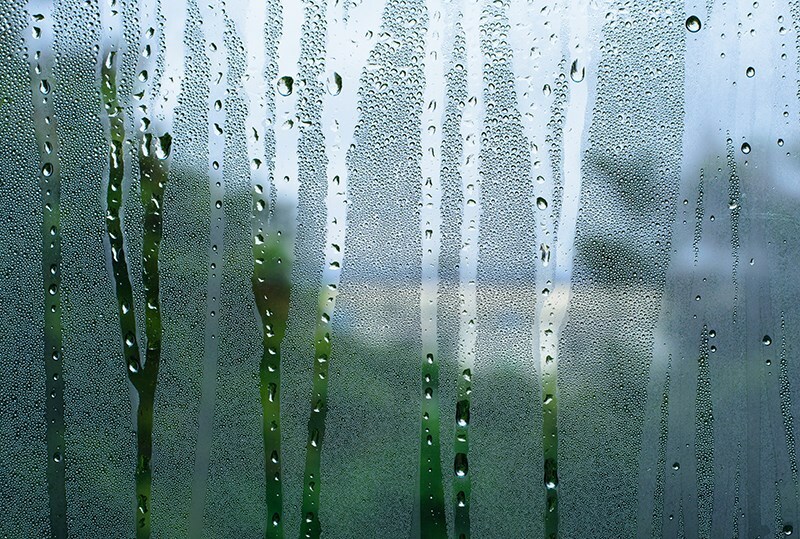 Remove excess water and heavy moisture with our state of the art dehumidification services. Minimizing the damage caused by water in your property is essential for preventing larger problems from developing down the road. 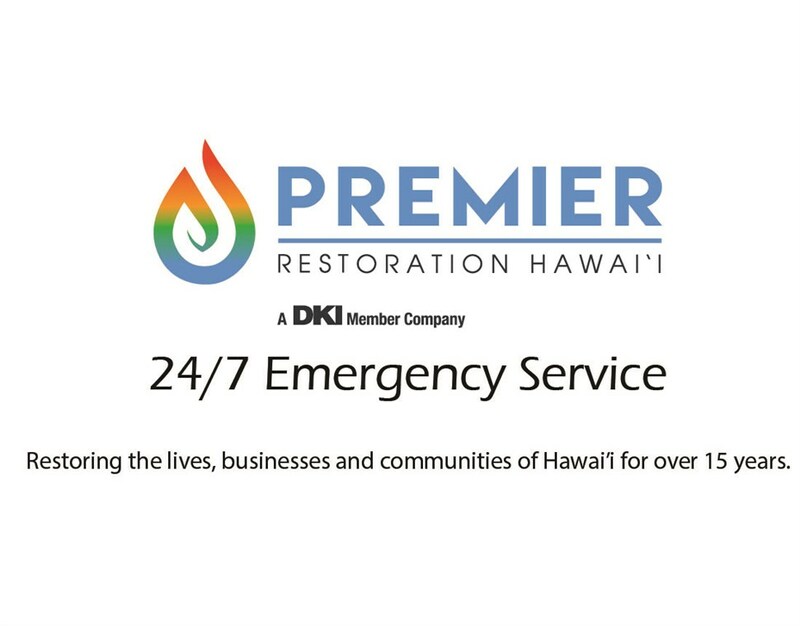 At Premier Restoration Hawaii, we are committed to helping your business or commercial property recover from the aftermath of unexpected water damage! Using only the most sophisticated equipment and highly-trained crews, we will work around the clock to ensure that your business dehumidification project is completed on-schedule and at a price that suits your budget. 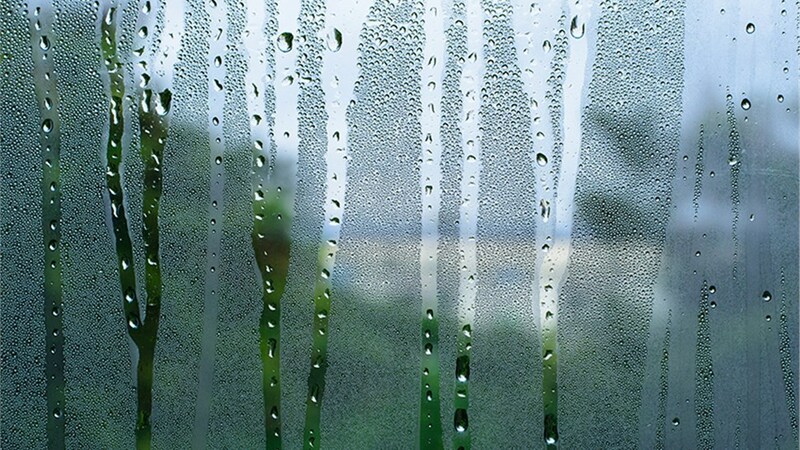 You might be wondering why you need dehumidification services. The answer is simple: most buildings are made out of basic structural elements, such as drywall and wood, which are porous and can therefore retain significant amounts of water. Over time, the unchecked development of moisture in these materials can diminish their structural integrity and invite the growth of mold. 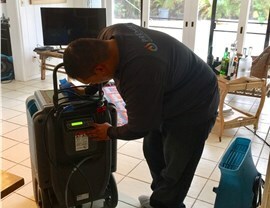 For over 15 years, Premier Restoration Hawaii has offered the highest quality commercial dehumidification services in the industry. Whether you need commercial structural drying or mold remediation due to standing water, Premier Restoration provides a full line of comprehensive services to meet your needs! We use professional dehumidifiers to minimize water damage across walls and floors, and we make sure to maximize airflow through your space to eradicate all the moisture. Request Free Pricing for our Commercial Dehumidification Services! 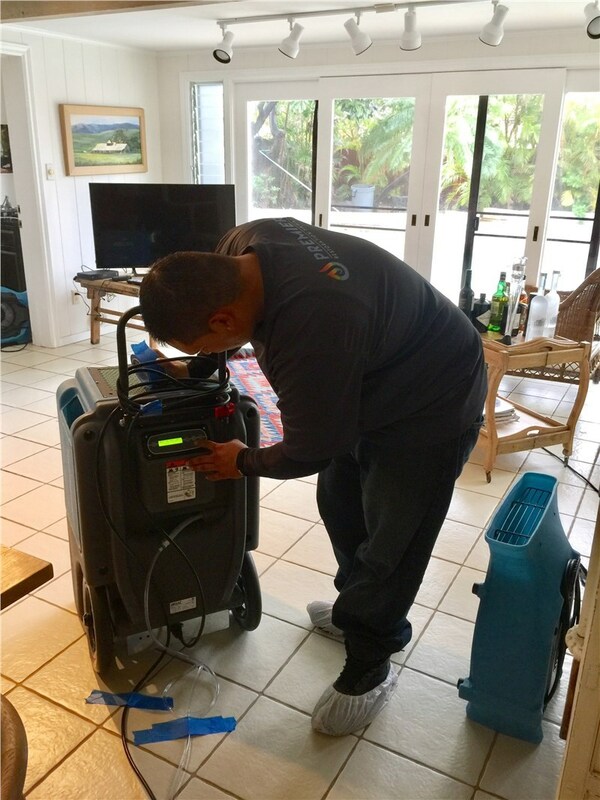 For professional dehumidification services from an experienced, trusted business, look no further than Premier Restoration Hawaii! To find out more about how we can help you solve the problems that arise from water, fire, or mold damage, just give us a call or submit our online contact form today! One of our friendly representatives will be happy to answer any questions you have about the commercial dehumidification process.